Are they written down and clearly defined? Did you establish a time frame—when will you need the money? And what do you need it for? To pay for college, to buy a house, to fund your retirement? What’s the amount of risk you can tolerate? 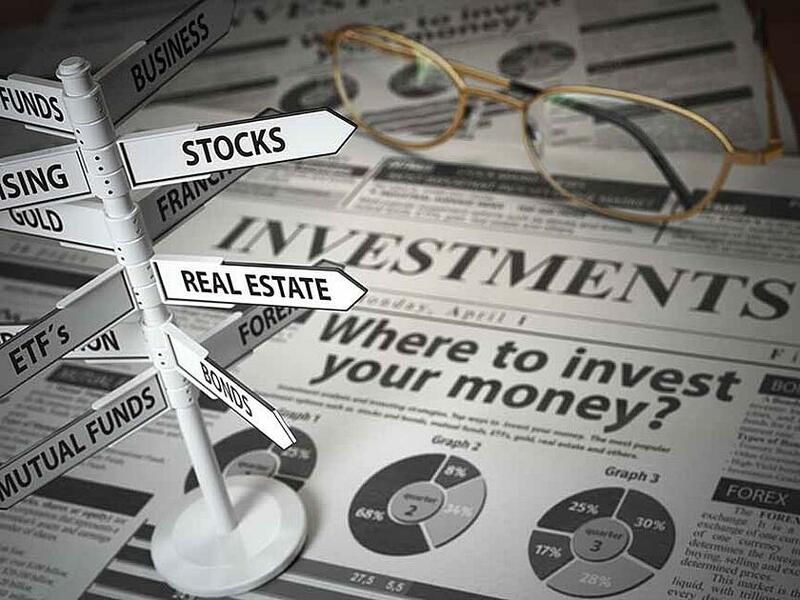 Do you want to invest in mutual funds, individual stocks, or exchange-traded funds? It’s important to capture all this information to help keep you on track. Remember, for most investors, retirement is often the end goal of investing your savings, which means this is a marathon not a sprint. Read our blog post about Strategies to Generate Income in Retirement. WHAT TYPE OF INVESTING STYLE DO YOU WANT? Strategy is vital: Investing is too important to simply wing it. For many investors ,it’s a bad idea to just shoot from the hip and buy the latest stock mentioned onTV that morning, without doing due diligence into the prospective purchase. Will you make decisions based on fundamental data like the company’s sales growth, cash flow, and debt level? Will chart patterns, price, and volume be a consideration? Looking back at your risk profile from step one, you need an exit strategy before you buy a single share. This can help prevent emotion from taking over and muddling your original plan. If an investment drops 50 percent and shows little sign of rebounding, would you dump it? Having a well-thought-out investment plan that lays out your time frame and risk allowance can help keep you on track during turbulent times. Years like 2018 are rare, where the stock market reached new highs; entered into correction-territory multiple times; set more daily, weekly, and monthly records; and then ended the year more than 6 percent off from 2017. Do not allow this type of volatility to create confidence or concern and don't let it define your investment strategy. Instead, focus on the basics to achieve your goals. If you want advice on how to manage your investments to meet your goals and understand your own risk tolerance better, contact Jeff Best, Certified Financial Planner™, Partner & COO of Buckeye Wealth Management. Jeff is a Buckeye graduate and makes his home in Westerville, OH with his family. Call Jeff at (614) 839-2090 ext. 105.